Firefighters risk their lives for us, and we have to take care of them, Rep. Gresko says. Much of the attention this legislative session is focused on the state budget, but there is other legislation vitally important to those who keep us safe. Firefighters place themselves in harm’s way every day – and sometimes lose their lives – to protect us and our property. The least we can do today is to make sure firefighters have the proper protections to keep them safe and compensate them in some way for the hazards they face. Last week I was proud to vote for legislation I co-sponsored that establishes a relief fund for wage replacements used toward firefighters who are battling work-related cancer. House Bill 5262 provides compensation for current and former uniformed members of a paid or volunteer fire department who suffer from certain diseases as a result of performing their jobs. The House passed the bill unanimously and the Senate by a vote of 35-1. The bill now goes to Gov. Dannel P. Malloy. Studies have shown that firefighters are exposed to numerous carcinogens and toxins that can lead to serious illness and sometimes death. This legislation recognizes the risks these brave individuals accept as being part of their jobs and will provide financial assistance for their sacrifices. 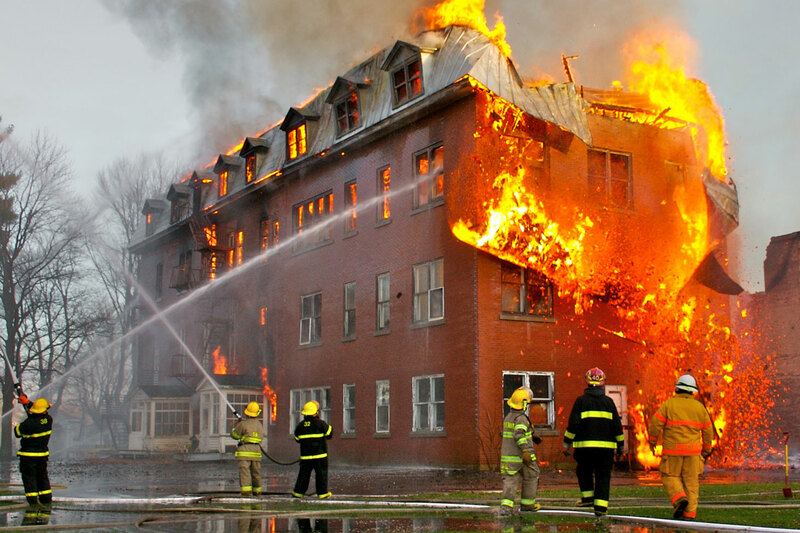 The relief fund would be used to pay lost wages of firefighters during their treatment for cancers that have been linked to the chemical fumes generated when the synthetics used in modern construction and furnishings catch fire. The fund will be administered by firefighters. Eligibility requires evidence that the applicants do not smoke or use other tobacco products and that they are trained in the latest cancer-prevention techniques for fighting interior fires. Firefighters put their lives on the line to protect us, and we need to recognize that our great state would not be the same without our career and volunteer firefighters.